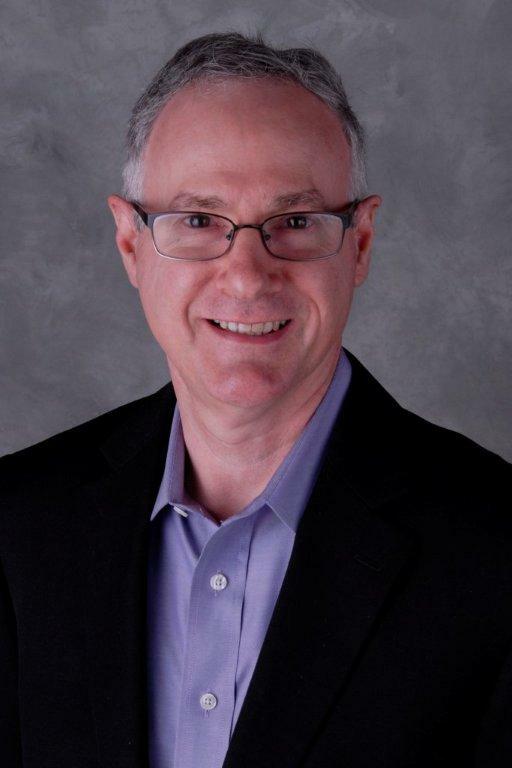 Premier Social Security Consulting of Cincinnati, the nation's first Social Security education and certification company for professional advisors, moves into New York, Boston and Philadelphia this fall due to customer demand. The company teaches its Social Security curriculum and provides certification training for the National Social Security Advisors (NSSA) program. “Social Security representatives who use online calculators are thinking ‘inside the box.' Folks have to think outside the box by consulting with an outside professional advisor who understands what a retiree or retiring couple is capable of receiving." 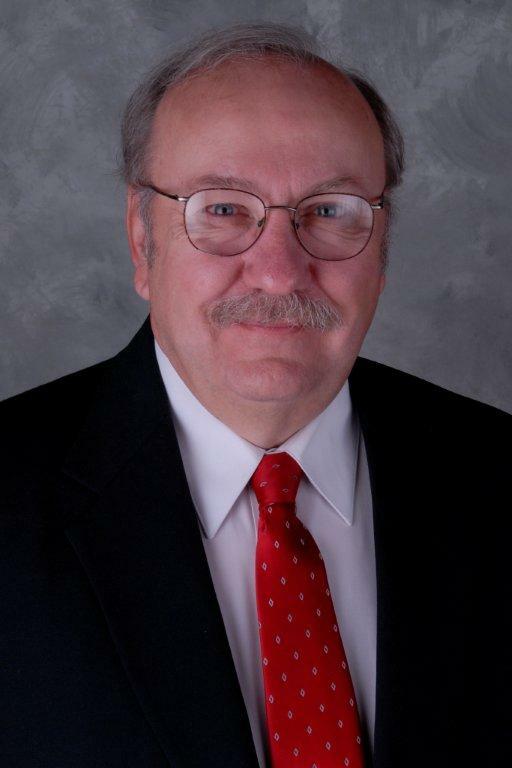 Premier Social Security Consulting of Cincinnati will teach its Social Security education curriculum in New York, Boston and Philadelphia on September 8, 9 and 10 to professional advisors, certifying those who qualify as National Social Security Advisors, said Marc Kiner, partner at Premier Social Security Consulting. 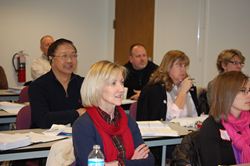 Premier has taught an intensive, all-day, Social Security curriculum for the National Social Security Advisors program in more than 20 cities this year and certifies qualified advisors, who in turn counsel their own clients on Social Security claiming strategies. Over the past three years, Premier has educated more than 1,100 advisors nationwide through the NSSA certification training program. More than 675 professional advisors have earned NSSA certification. Kiner and partner Jim Blair, a former Social Security Administration manager, will present course curricula to about 15 private organizations this year. They also developed an on-demand NSSA video and plan to host 20 webinars. Demand for Premier’s Social Security education curriculum is growing steadily and solidly. Its revenue was up 65 percent in 2014 over 2013, and it is up 45 percent in 2015 over 2014. When Kiner and Blair formed Premier in 2010, they set a high standard for their Social Security education program because they knew professional advisors would use the NSSA certification designation as a value to bring new clients into their firms. A retirement today can last 20 to 30 years or longer, said Blair, and a couple can leave $150,000 in lifetime Social Security income on the table by making claiming decisions too early or not taking advantage of claim strategies. 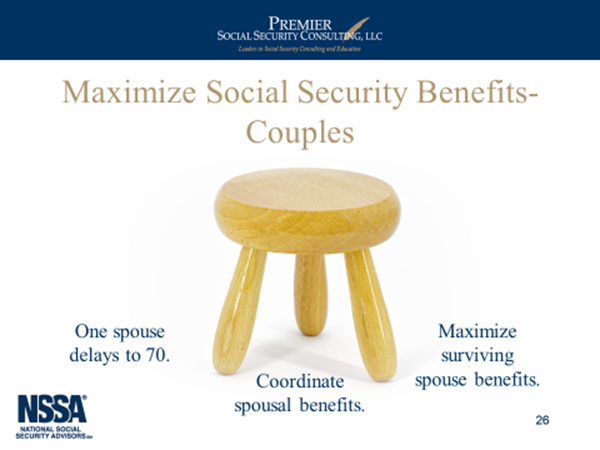 The partners developed a “three-legged stool” concept that outlines the three strategies to maximize benefits for a married couple: delaying taking Social Security until Full Retirement Age; coordinating spousal benefits using Claim and Suspend and Restricted Application strategies; and maximizing surviving spouse lifetime benefits. The NSSA certification program was the first Social Security education certification program in the nation. Articles featuring or mentioning Premier Social Security Consulting and the NSSA certification program have appeared in the Wall Street Journal; Kiplinger’s; Motley Fool; Wealth Management; CNBC; and Consumer Reports; and online daily and print newspapers across the United States. For more information about the National Social Security Advisors certification program, go to http://www.nationalsocialsecurityassociation.com or call (800) 518-0761. For more information about Premier Social Security Consulting, go to http://www.premiersocialsecurityconsulting.com. Premier Social Security Consulting, LLC in Cincinnati educates professional advisors nationwide on the nation’s Social Security program so they can counsel their clients and help them maximize lifetime Social Security income. Partners Marc Kiner and Jim Blair teach the National Social Security Advisors (NSSA) certification program.